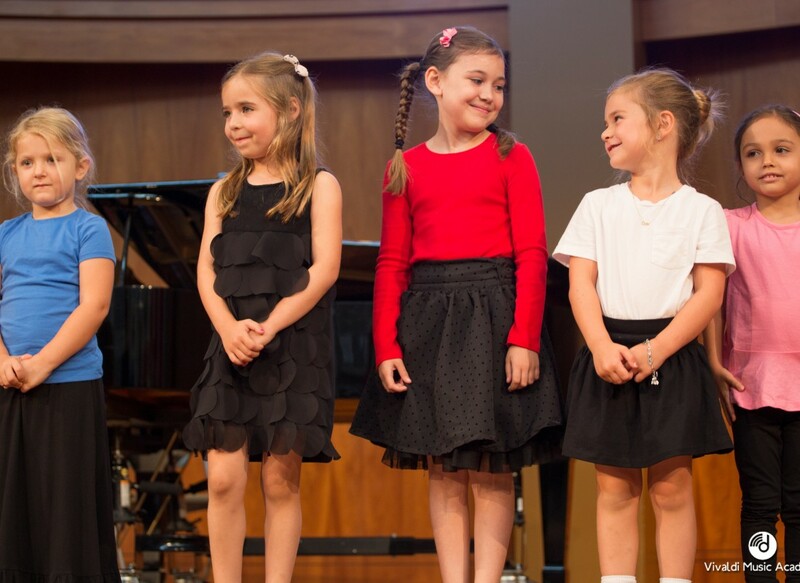 In a real-life example of passion translating to success, Zeljko Pavlovic, critically acclaimed violinist and owner/founder of the Vivaldi Music Academy, is thrilled to announce the selection of Vivaldi Music Academy as “2014 National Music School of The Year” among a field of over 100 private music school competitors. 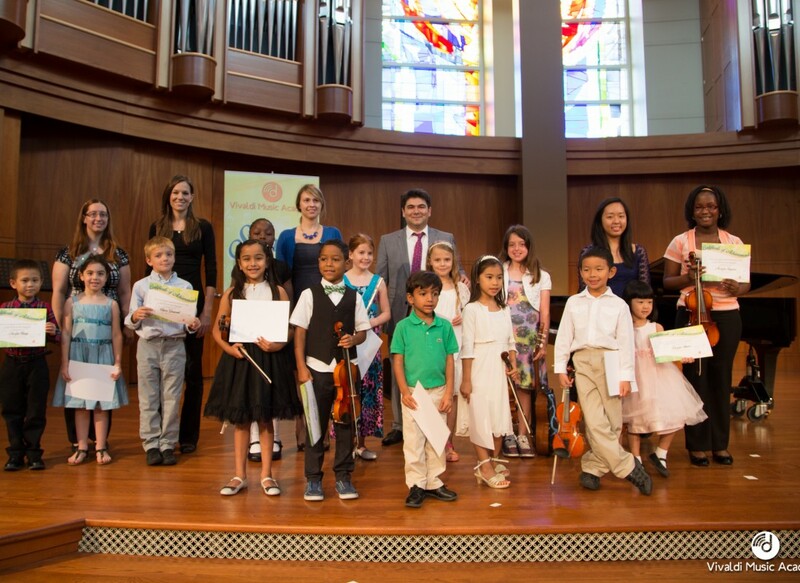 To celebrate, the Academy hosted a celebration on July 21st with Mr. Marty Fort, President of Music Academy Success who came to Houston from South Carolina to present the award. 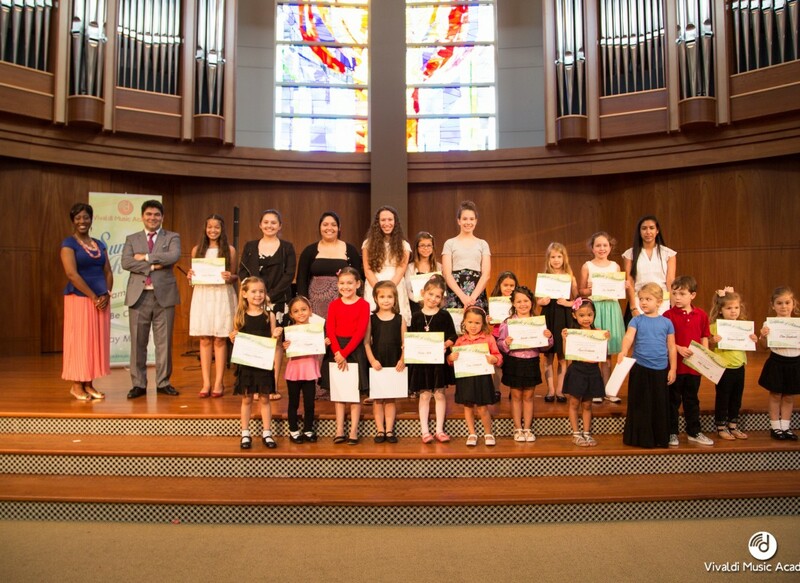 Students, faculty, community members, Bellaire City Council Members and the Houston Metropolitan Chamber of Commerce were in attendance for the award ceremony and reception. 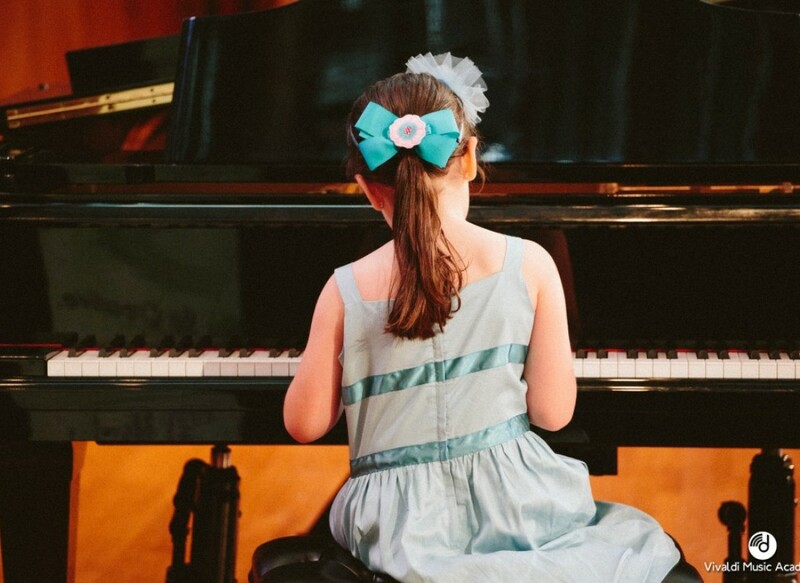 Vivaldi Music Academy has achieved this national recognition for its thorough approach, exceptional instruction, superior business organization and growth voted by a field deep with experience and prestige of over 100 private music schools from the US and Canada. This accolade validates Pavlovic’s studied approach to staff selection, program design and business model resulting in a stunning 400 student enrollment in 11 short months since the Academy opened its doors last August. With a musical heritage that spans two hundred years in his family, Mr. Pavlovic began his music education at the age of 3 in Sarajevo, Bosnia. After surviving and escaping the Balkan Wars, Mr. Pavlovic went on to study at the University of Novi Sad Academy of Arts at the early age of 16 as one of the youngest students. 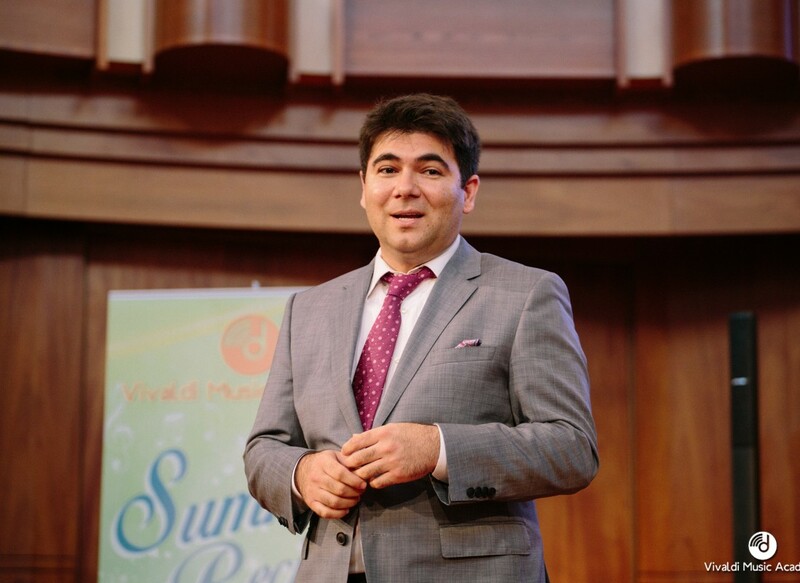 He earned his Master’s Degree in Violin Performance from the Royal Conservatory of Music in Liege, Belgium and won several national and international competitions throughout his career. 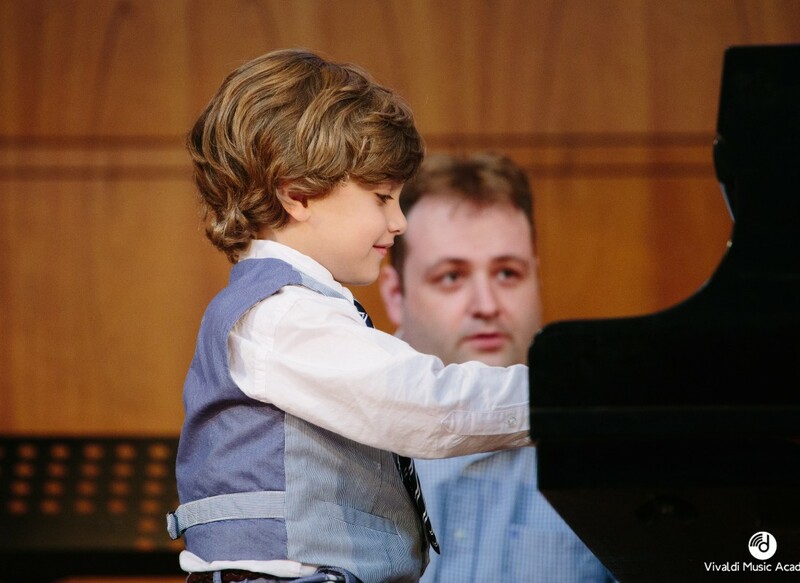 As a recitalist, he has performed throughout the United States and Europe. Having lost friends, family and fortune in the Balkan conflict, Pavlovic immigrated to the United States in 1998 with the hopes of new opportunities and the American dream. 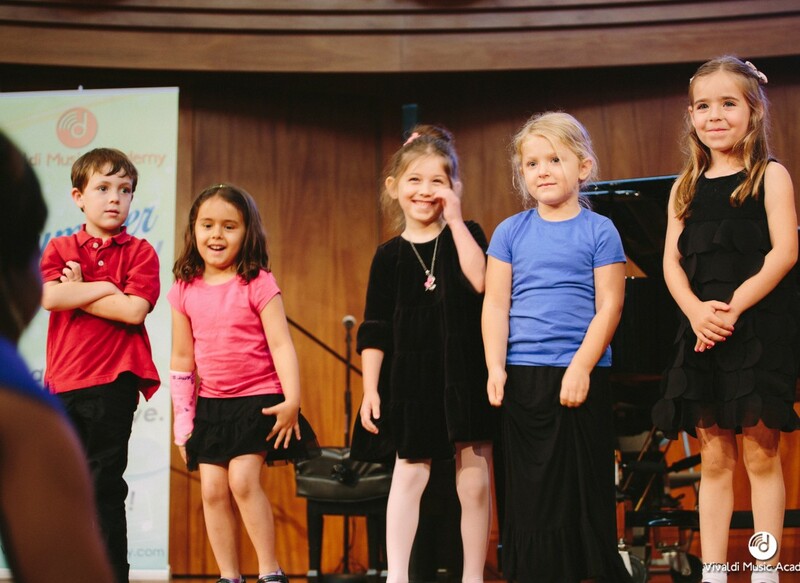 Pavlovic has seen first-hand the positive impact of music on individuals and communities. His dream to build an outstanding music academy from the ground up and to bring music education to the forefront of the community has been truly realized with this national award as a crowning achievement. 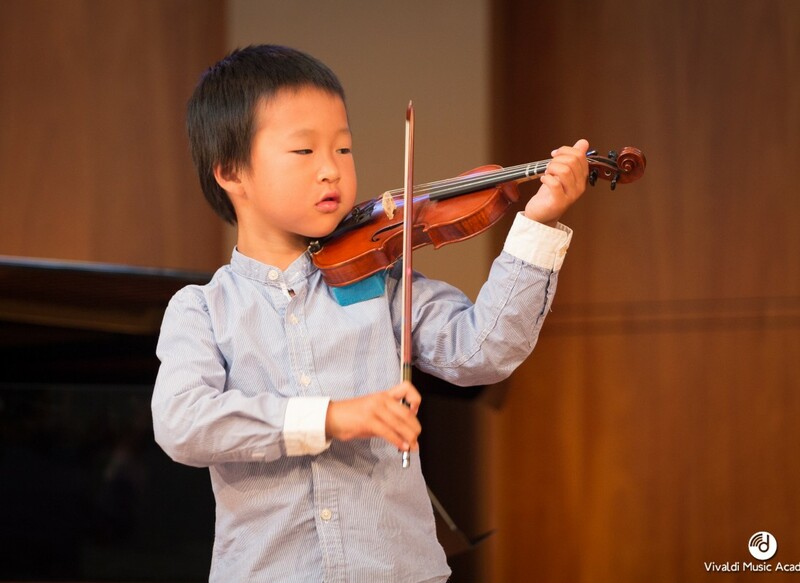 He offers music education as the foundation to build both music and life skills. 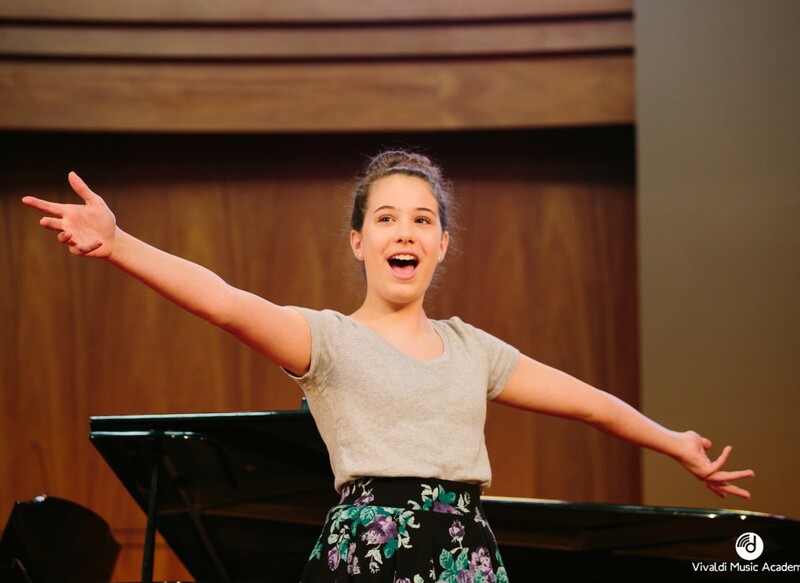 The Academy culture is one of flexibility, fun, and outstanding musical instruction. 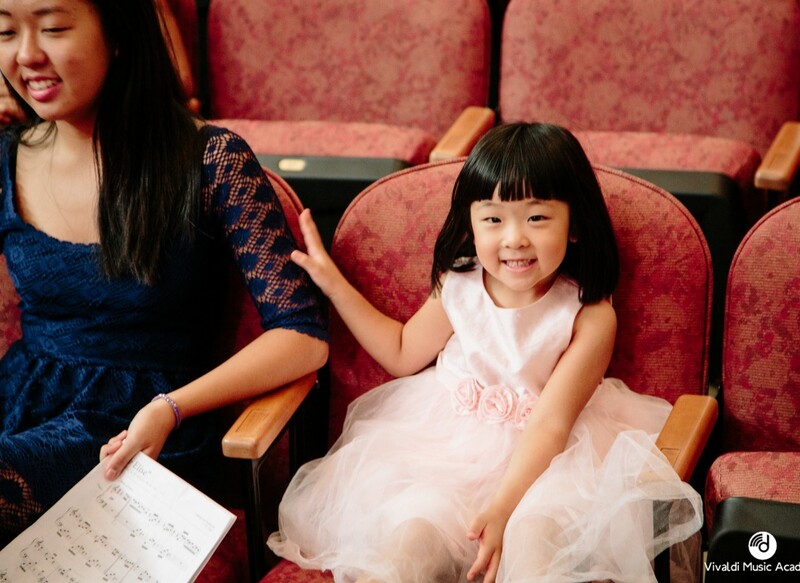 From “Parents’ Night Out” to “Kindermusik week,” the Academy is constantly finding ways to better engage their students and families, and interest new learners. 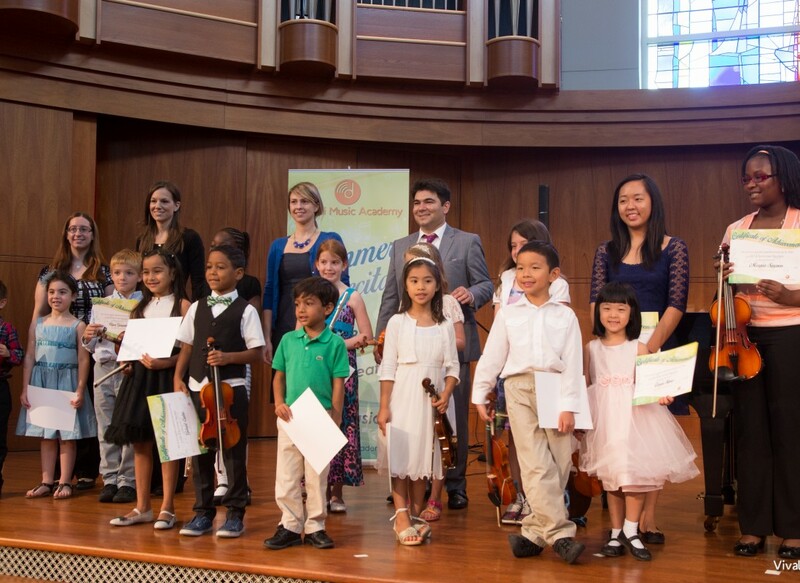 “Having found an environment in which you can instantly see the professionalism and passion for music that the instructors are able to share with their students is priceless,” says student Natalie Ramirez. The Academy is gearing up for the fall season with a portfolio of new and ongoing music programs. This announcement of a national award shows that the opening for the Academy is big and bold, and that a robust performance is sure to follow.